We love this recipe because it fools us into thinking that we might be doing something healthy by eating so many antioxidant rich blueberries. But then, you get a taste of the rich cream cheese and you know that even though this dish is not the most calorie-friendly it is worth every single bite- can I get an amen?! 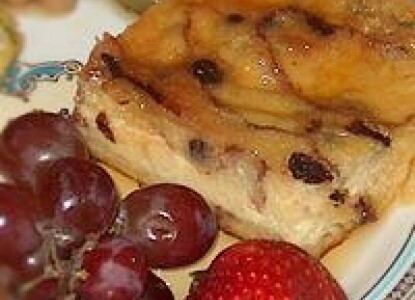 This recipe is unique in that it uses cinnamon raisin swirl bread instead of the typical French bread. Just the smell of cinnamon swirl bread is enough to get your mouth watering, and then they make it almost irresistible by layering spiced-cream cheese. Add your favorite fruits and voila! Do you ever wish that you could have dessert for breakfast? One look at this recipe and we were sold that this might be the next best thing that you could have. Anyone who says you can’t have dessert for breakfast can beat it! 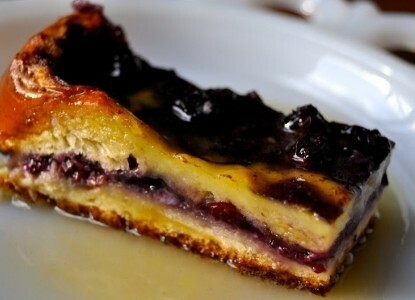 This is French toast after all. During the holiday season, you can never get enough pumpkin! 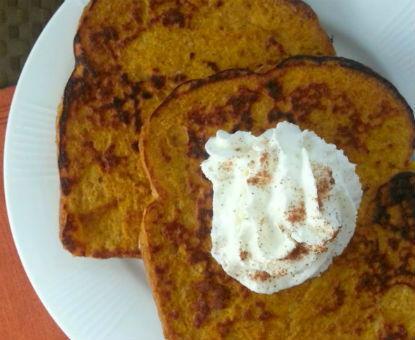 This spin on French toast embodies the feel of fall with it’s warm, rust-color appearance, and it’s comforting smell of spices. We picture eating this dish while wearing your favorite slippers and a roaring fire in the background. 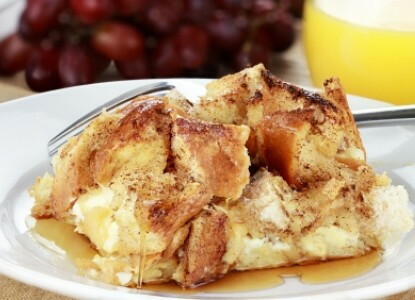 This recipe has opened up our minds to a whole new world of French toast! 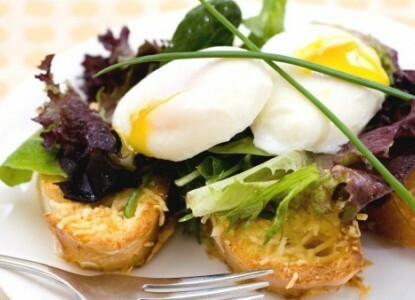 Nothing complements eggs better than a piece of toast that can soak up the runny yolks. Make that piece of toast flavorful, cheesy, and warm and you’ve got yourself the best pairing to happen to the breakfast table.